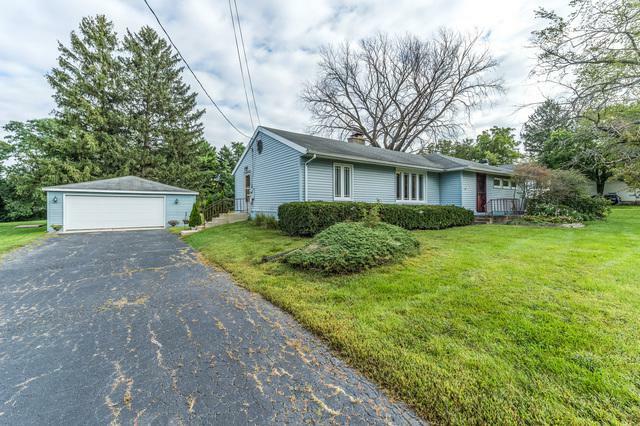 Walk to Lisle train station from this charming ranch home located on a huge lot in Lisle! 3 BR's, 1 1/2 baths. Bright kitchen, updated in 2010, w/new oven/range, new dishwasher, an abundance of oak cabinets, pantry and ceramic tiled flooring. 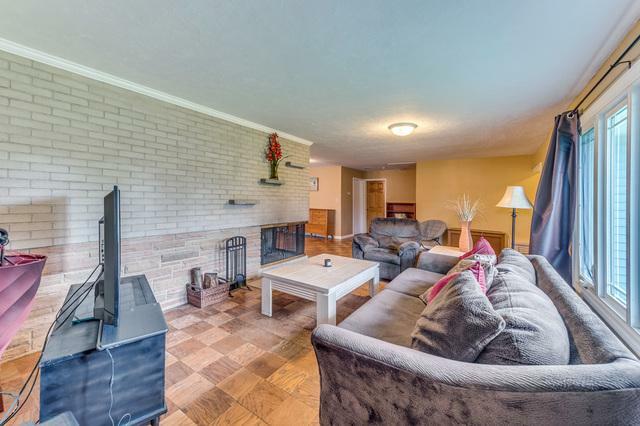 Brick fireplace & wood flooring in living/dining room. 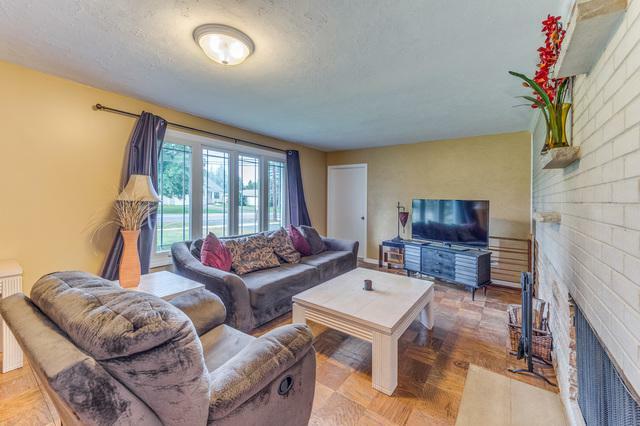 Great enclosed porch overlooks huge treed yard! Full, partially finished basement with newer washer & dryer! Detached 2 car garage! Enjoy the large, deep lot. 90' x 306'! So many possibilities for this property! Great starter home, investment property, rehab, or tear down and build your dream home. 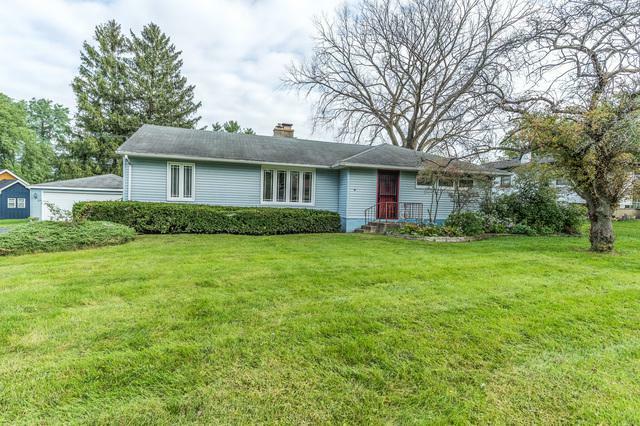 Fantastic location near train, downtown Lisle, I-80 and I-355! Home is being sold "as is". Seller is a licensed RE Broker. Sold by 247 Brokers, Llc.